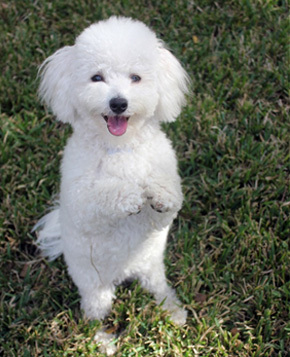 Adrienne started working with my Bichon Frise, Cutie Pie, from 4 months old on. She is now nearly two and a half years old and knows quite a few tricks. Cutie is quite intelligent and energetic. Since I work full time, I’ve had Adrienne come to my home while I’m away to provide companionship and a mental workout. I trust Adrienne implicitly and I am beyond pleased with all that she’s done. Cutie is very fond of Adrienne and loves her training sessions. Adrienne keeps me apprised of Cutie’s lessons with write-ups of how she did and what I can practice. I have occasionally had Adrienne keep Cutie for a few days if I have to go out of town. I can rest easy knowing my sweet puppy is in capable hands. It helps too to know that Cutie is probably having a blast! 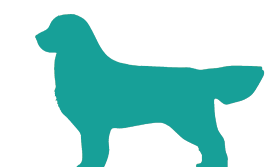 I fully recommend Adrienne whether you are looking for just a few lessons on a particular trick or behavior or if you would like a continuing training program for your dog. I wanted to share my experience working with Adrienne. 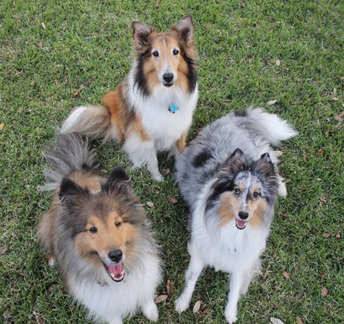 Actually, I want to share the experience that Adrienne gave my 3 Shelties. As you will read, we all recommend her unequivocally. First, Adrienne does everything from a place of calm and love; this transmits to the dogs. Second, Adrienne is really training us humans how to be better pet parents, but she disguises it very well! Adrienne trained my 3 dogs for approximately 6 months. The ONLY reason I stopped our training was due to my relocation. The real proof in Adrienne’s skill is that in my move, my dogs went from a doggy door, “I have a backyard” environment, to a temporary, very small 3rd floor apartment, where it is now necessary to take them out on leash to get outside. The foundational behaviors she taught, such as waiting before they bolt out a door, hush, leave-it, stay, walk politely on leash, come when called, have served us well and given my dogs security and consistency in this strange, new environment. Of equal importance is the fact that Adrienne became a true friend to this human. We miss her. 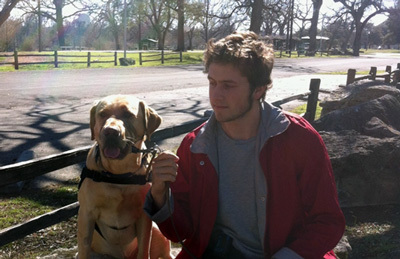 Adrienne has been helping us to train our Yellow Lab, Archie since puppyhood for service as a Diabetic Alert Dog. My son, Sean, has Type I Diabetes and is at risk for dangerous low blood sugars. With Adrienne’s expertise and coaching, Archie has successfully alarmed Sean on numerous occasions of a low blood glucose event. With Adrienne’s help, Archie has learned all levels of canine obedience, is an AKC Canine Good Citizen and a working service dog. Archie loves Adrienne; he becomes excited whenever we meet her and never fails to sneak in a kiss on her. It is plain to see that training is more than just a job for Adrienne, she takes a sincere, and caring interest in her clients. I highly recommend Adrienne as a trainer.